Each year, about 493,000 new cases of cervical cancer occur, 83 percent of which are in the developing world, and approximately 274,000 women die from the disease. However, unlike many cancers, cervical cancer is preventable. In collaboration with stakeholders and partners, Jhpiego pioneered the single visit approach—a medically safe and effective approach to CECAP for low-resource settings. Since 2009, Jhpiego has provided technical assistance to establish and scale up CECAP programs in 23 countries, benefiting more than 1.25 million women. 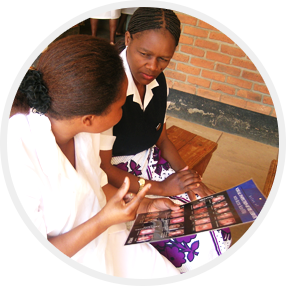 Integrating FP with cervical cancer screening programs can further expand women’s access to crucial services. 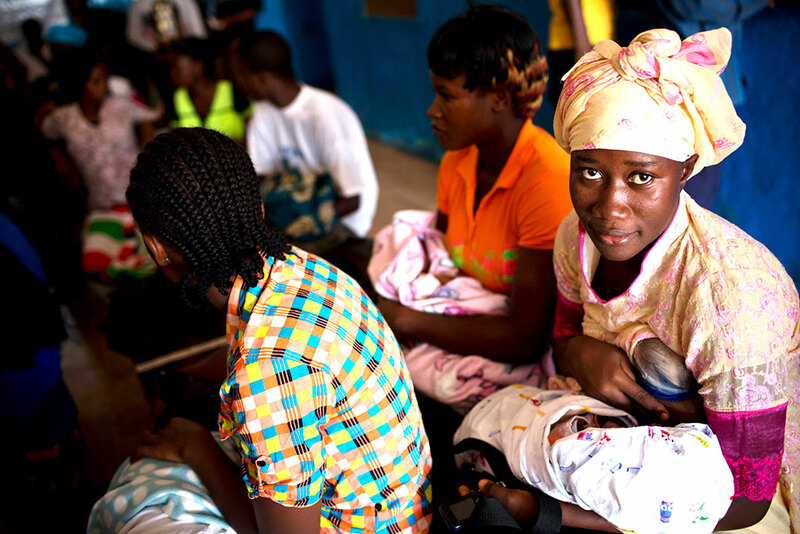 For example, the model maternity initiative of the MOH in Mozambique bundles FP services with cervical cancer screening, ANC/PNC, and HTS at the primary health care center. Breast cancer is the most common cancer in women, with about 2.4 million estimated new cases and about 523,000 deaths attributed to the disease in 2015. Almost 50 percent of breast cancer cases and 58 percent of deaths occur in LIMCs, where resources for routine screening and treatment of breast cancers are limited. Jhpiego in Tanzania is working to integrate early detection and structured referrals at the primary health center where cervical cancer and other RH services are routinely provided.